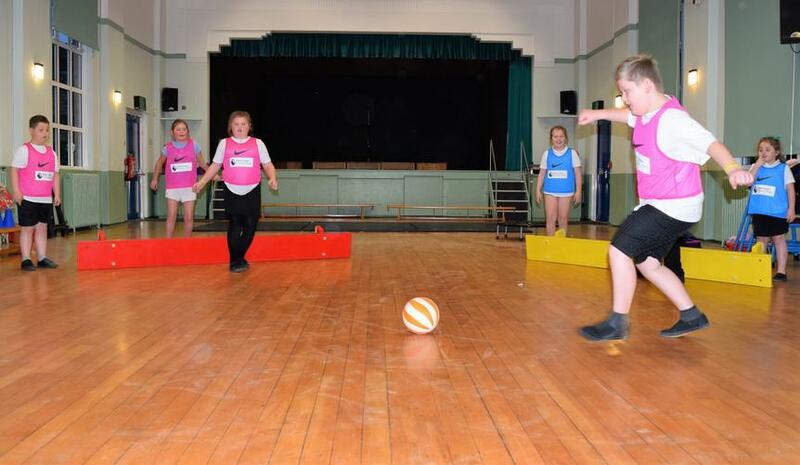 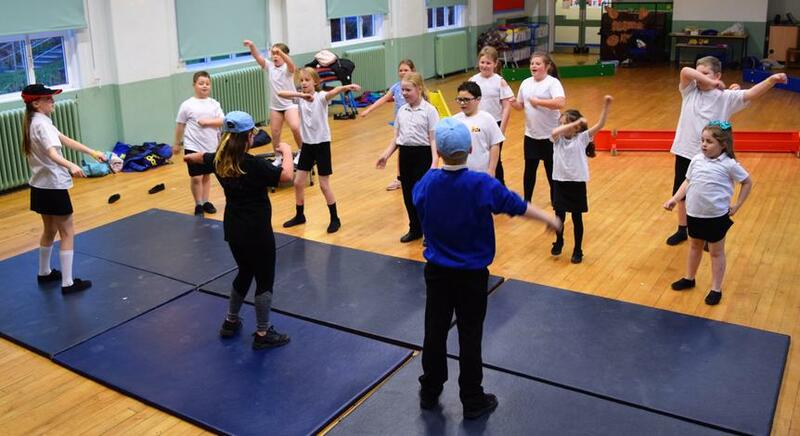 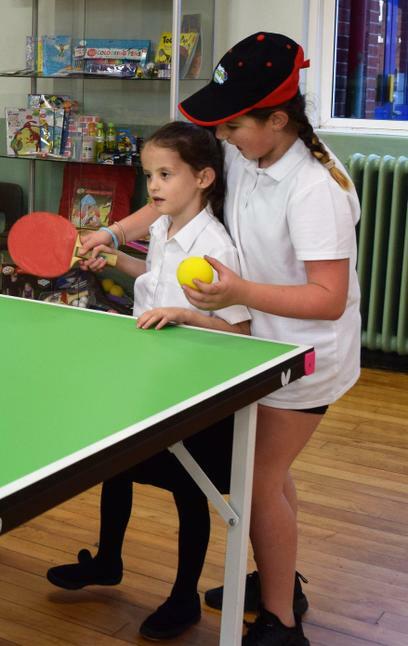 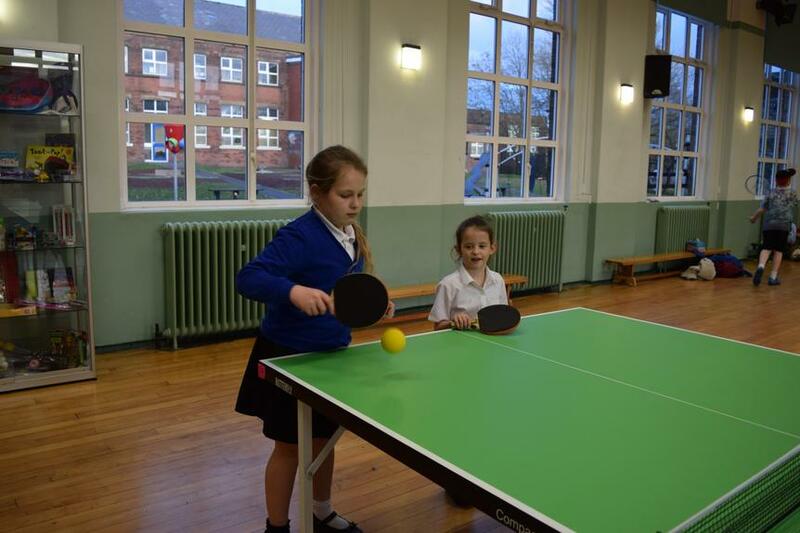 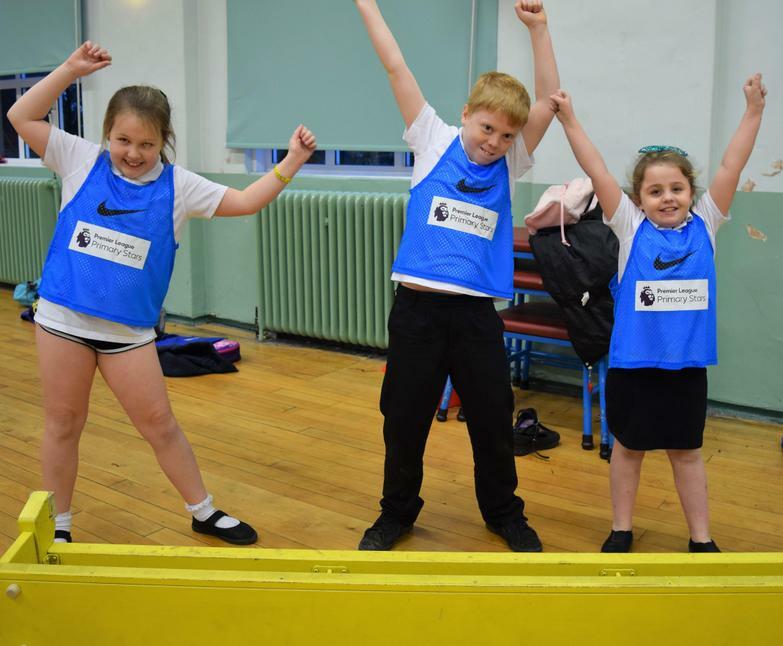 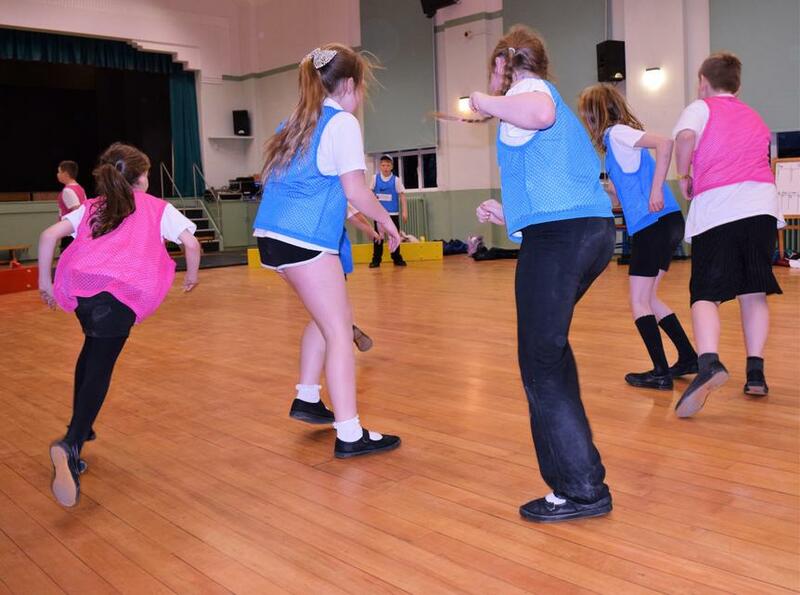 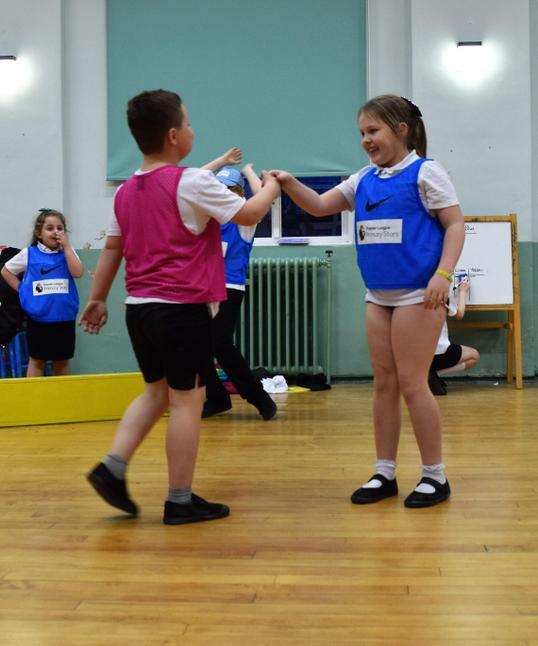 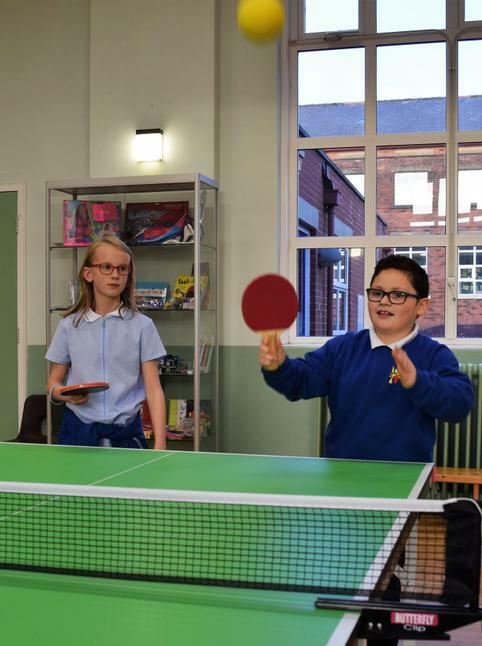 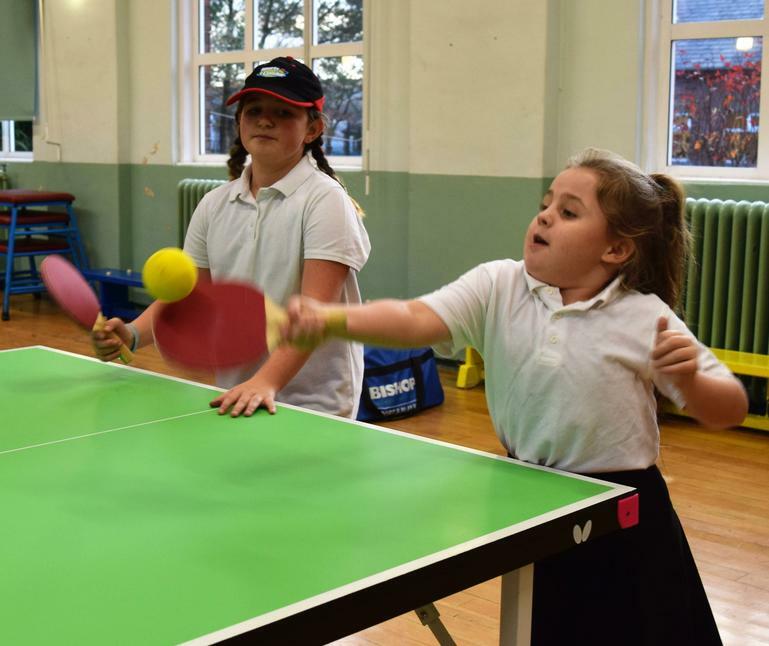 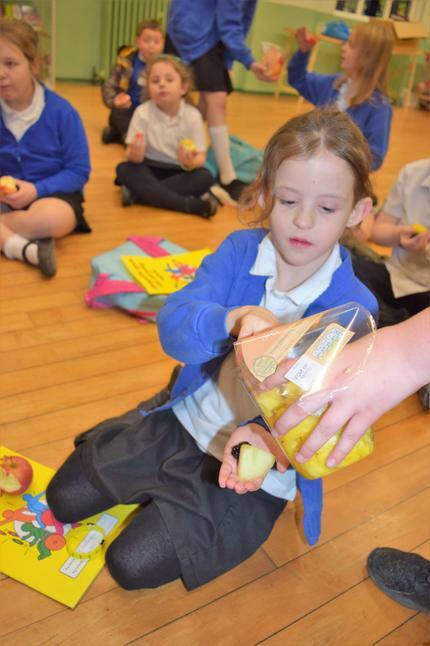 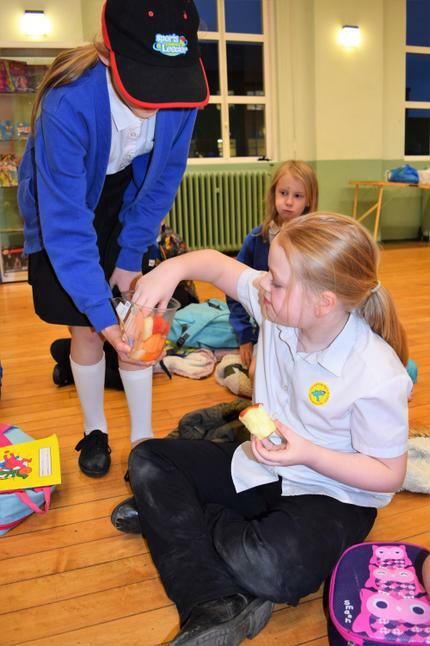 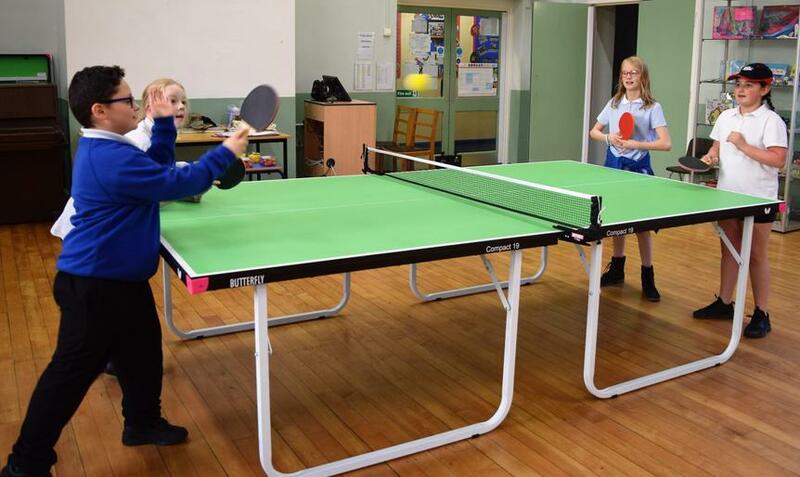 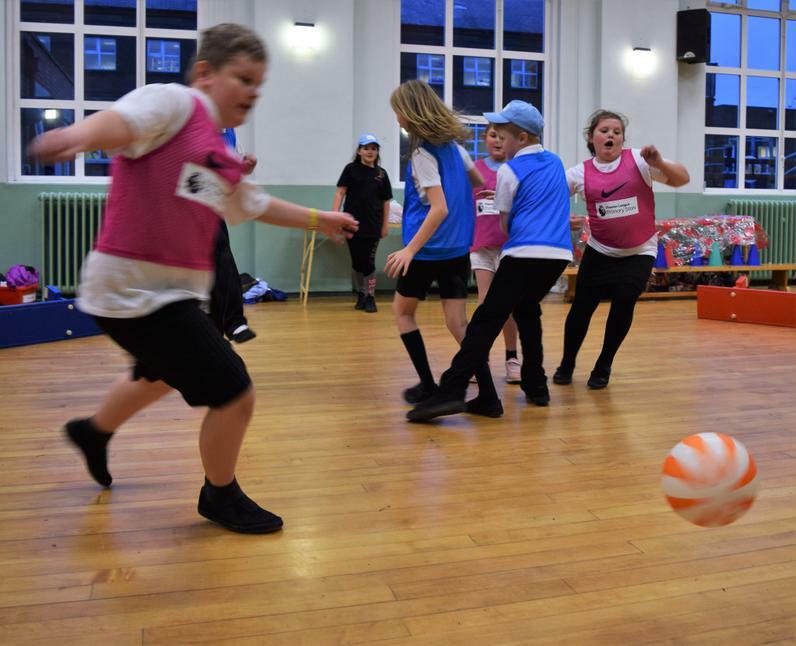 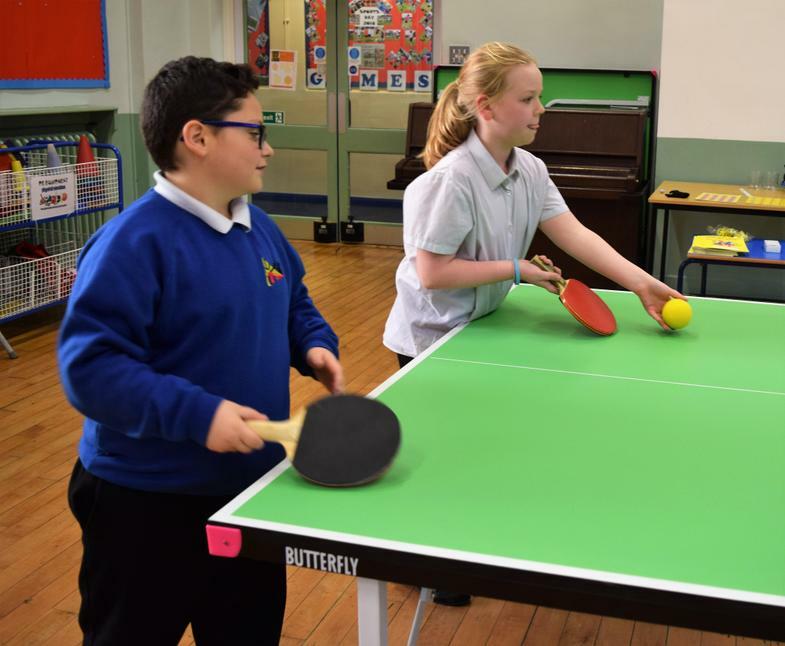 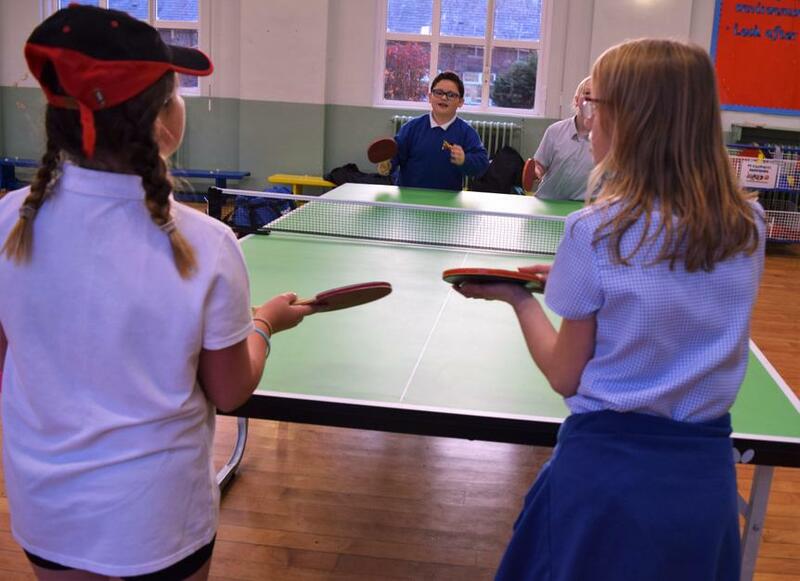 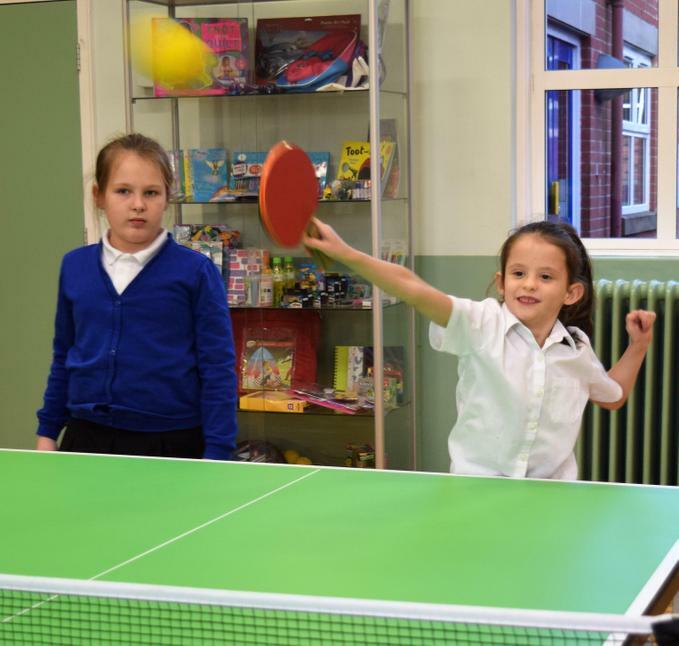 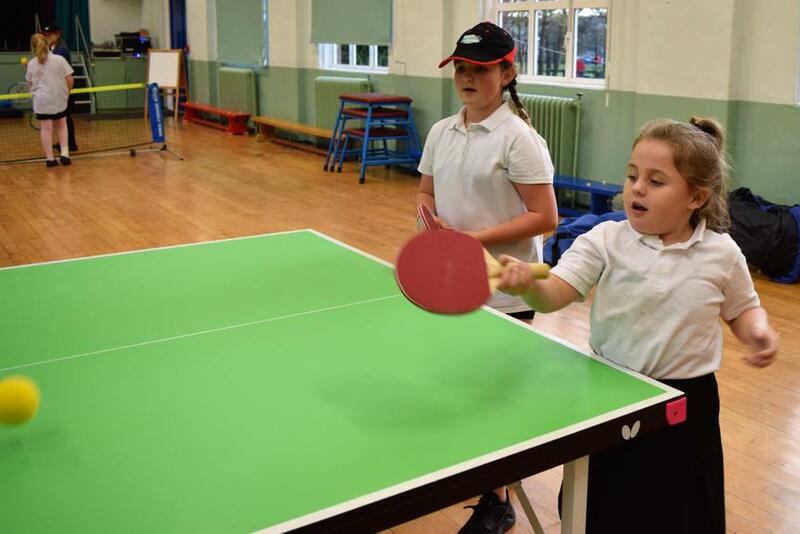 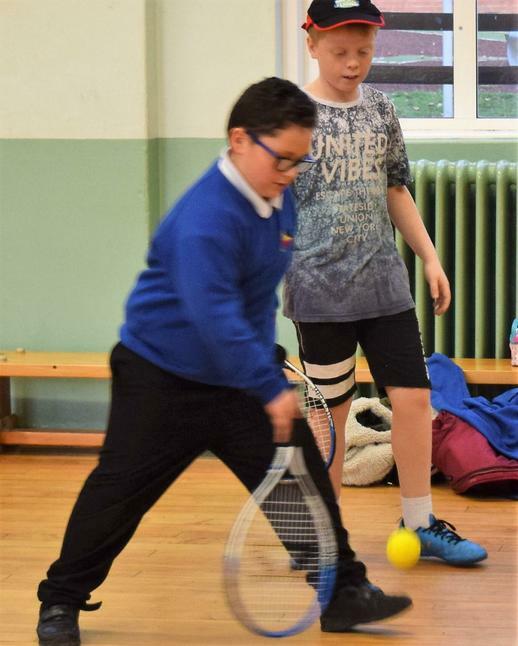 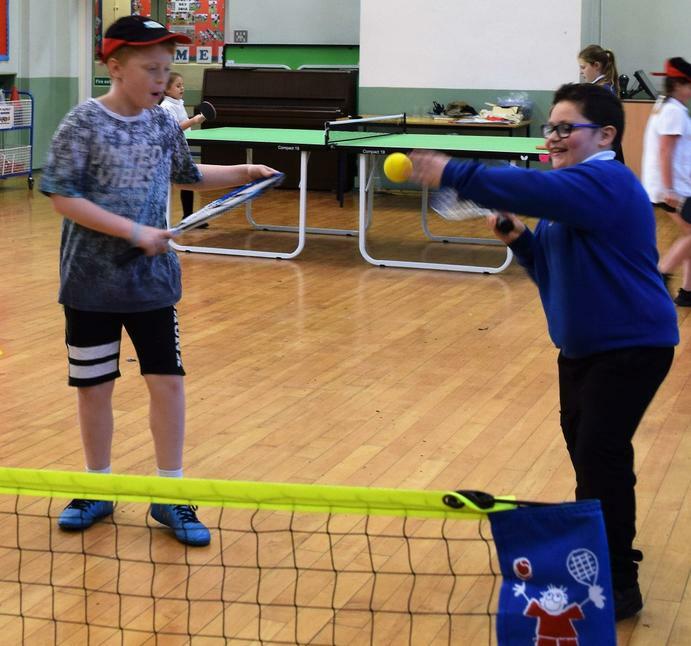 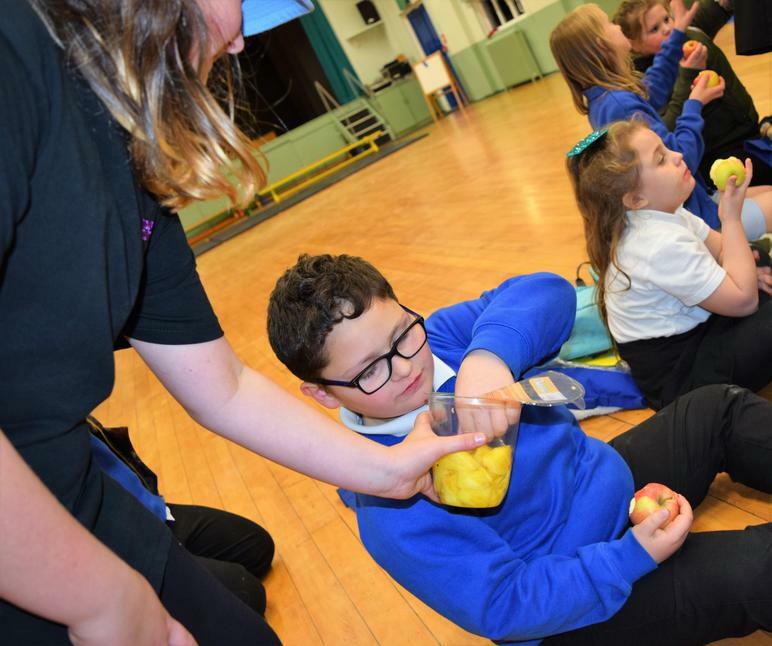 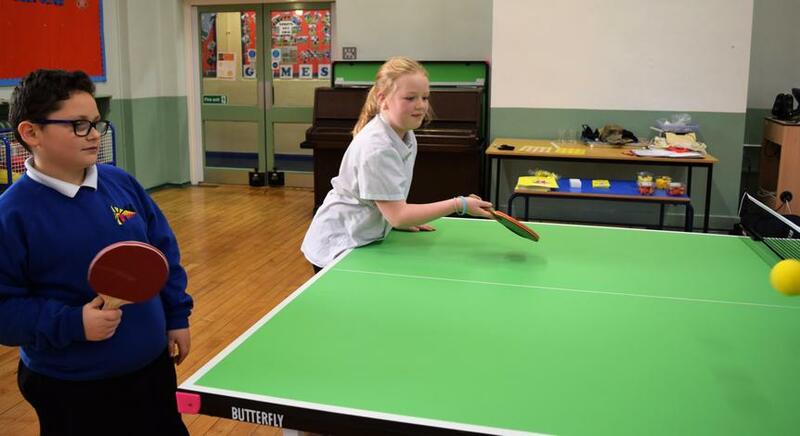 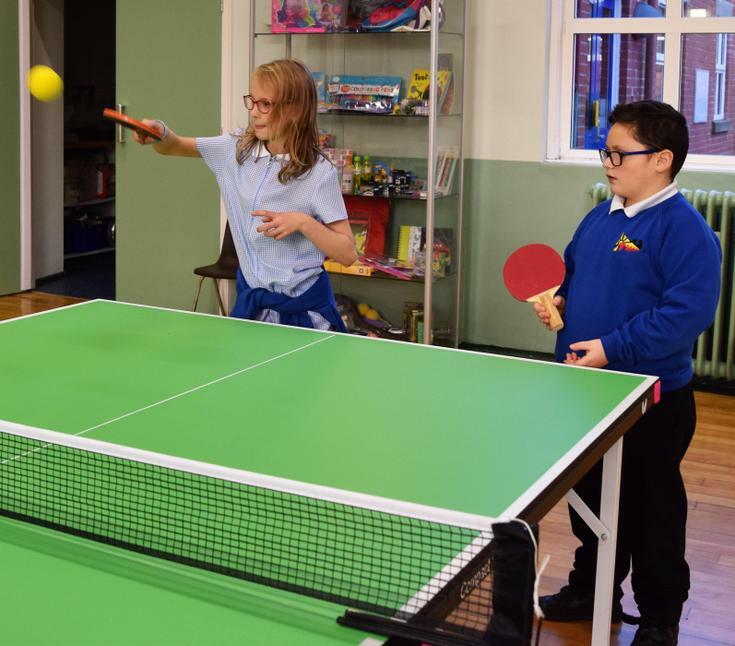 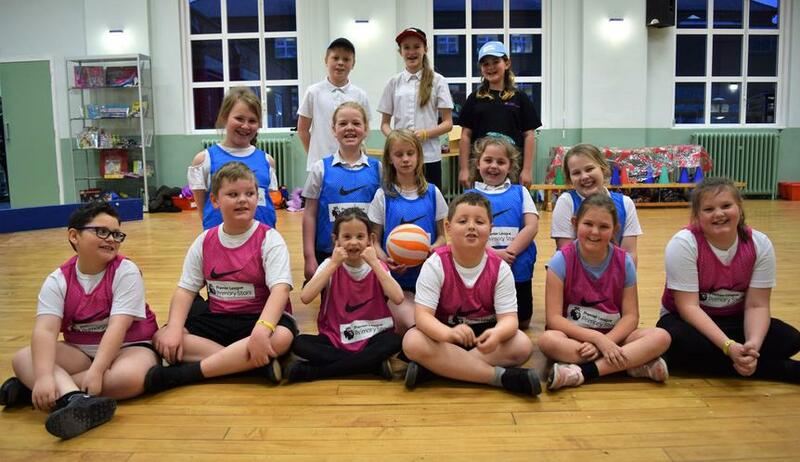 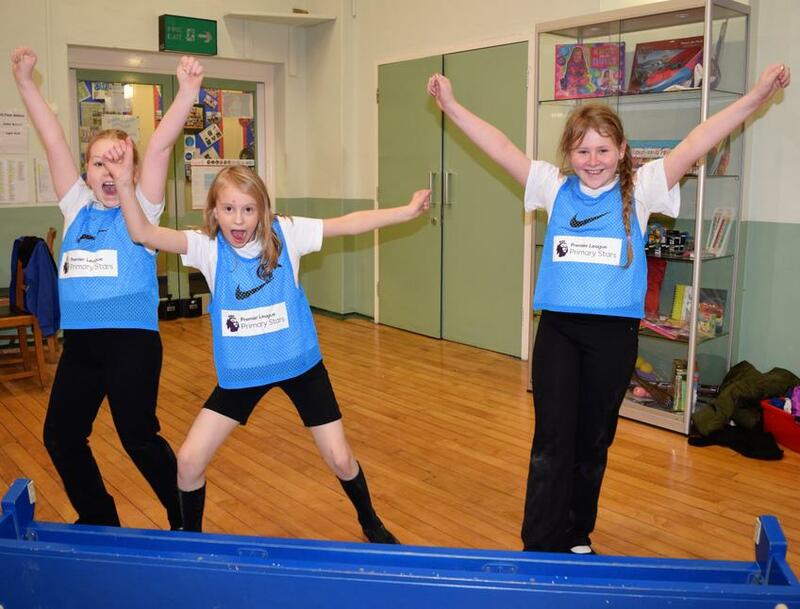 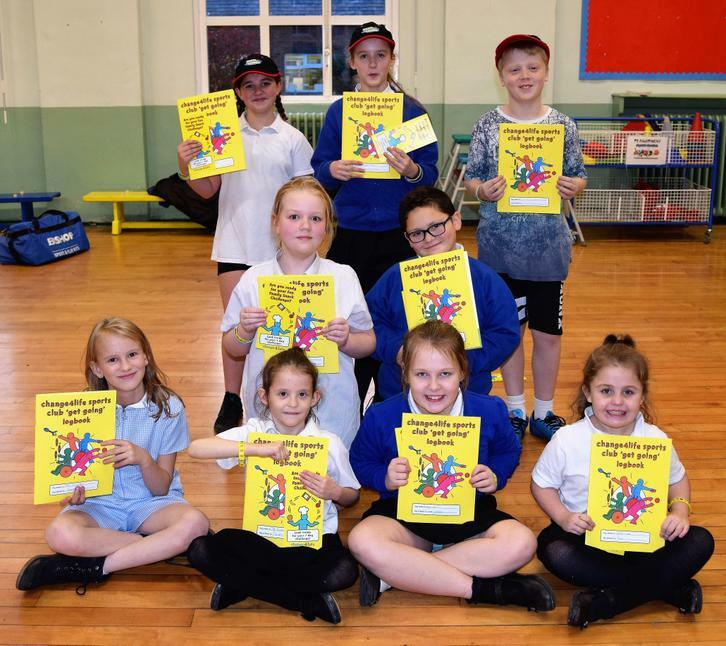 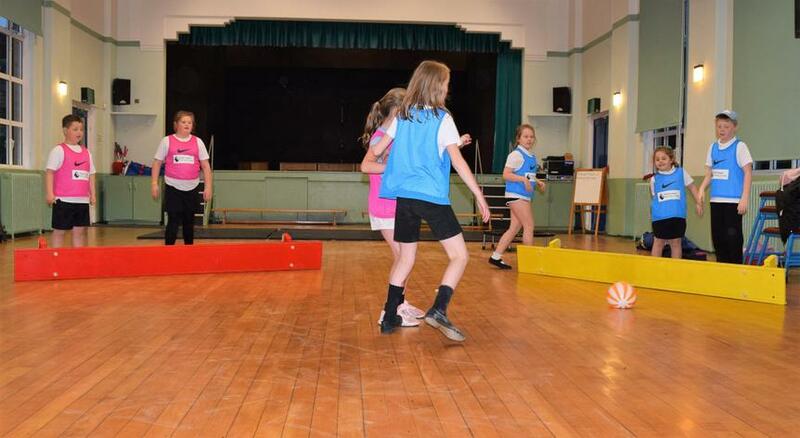 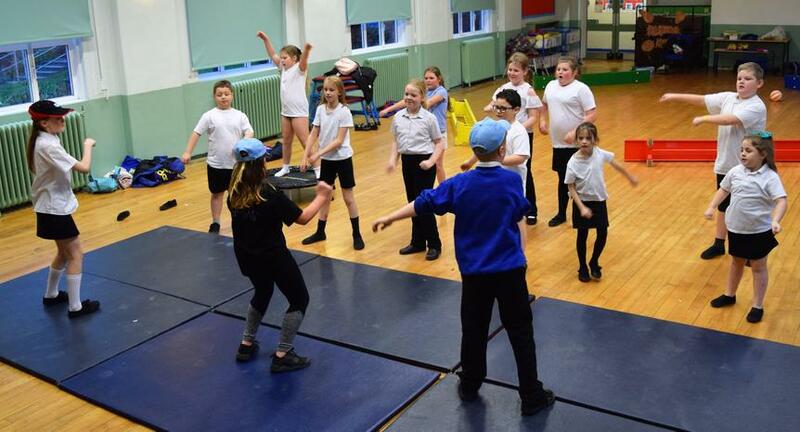 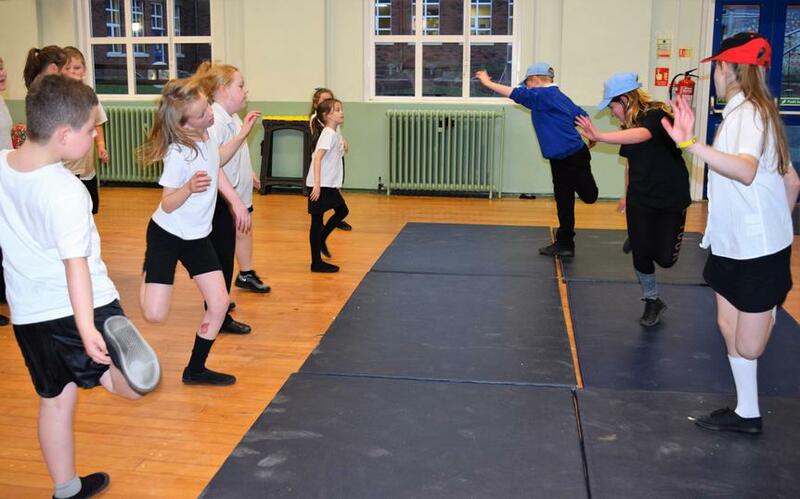 Our Change4Life Club members have enjoyed developing new skills and being active. 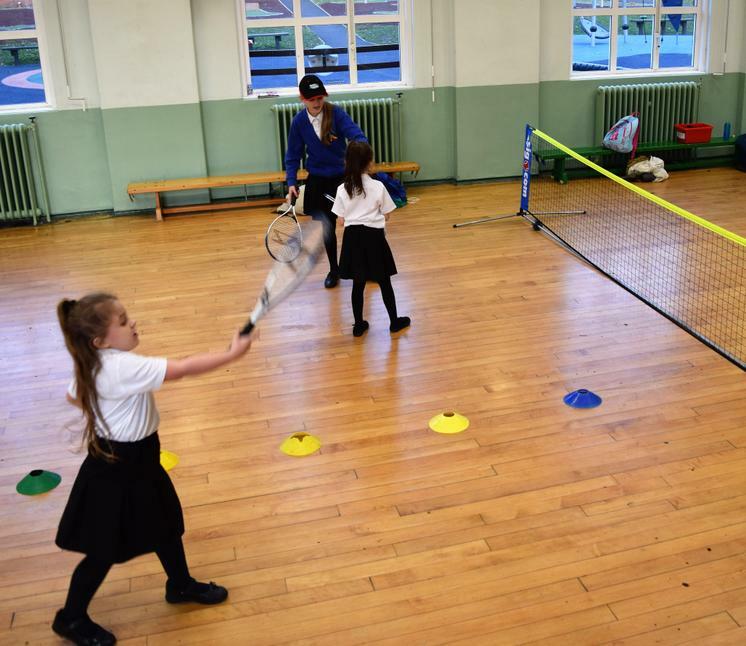 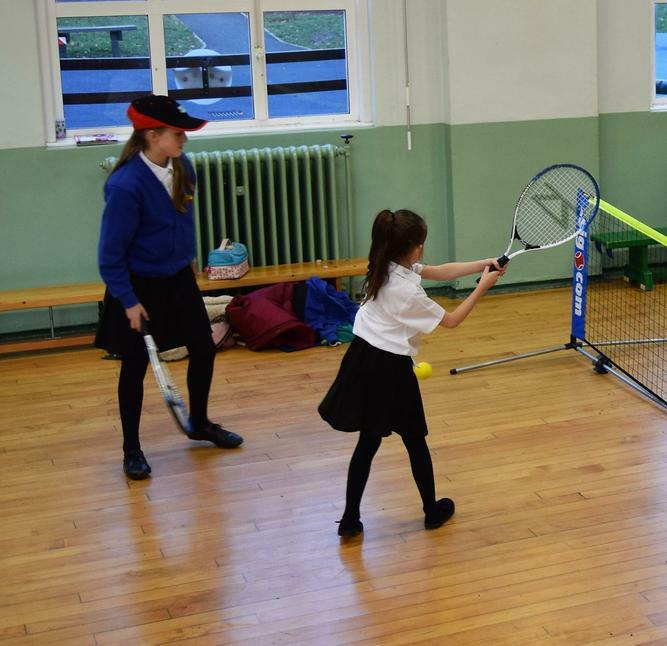 We have danced, played Tennis, Table Tennis and Football and have practised skipping and hula-hooping. 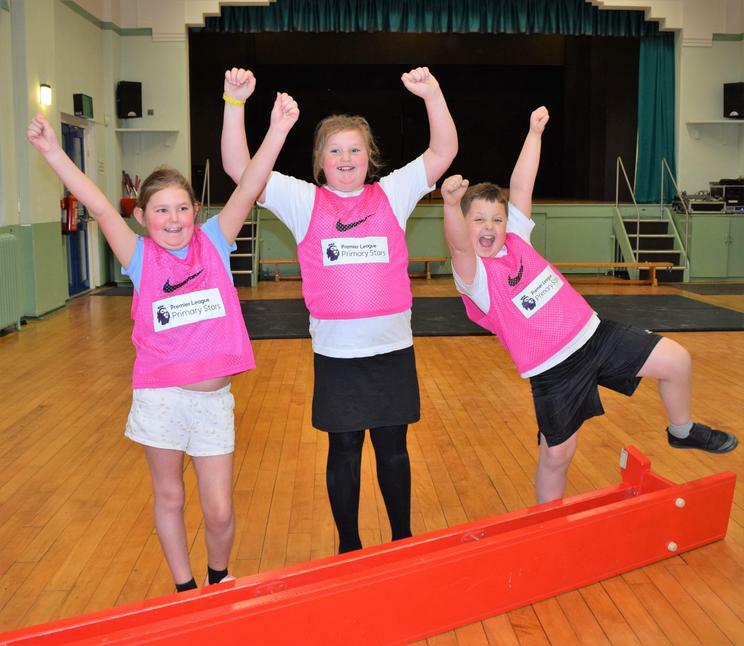 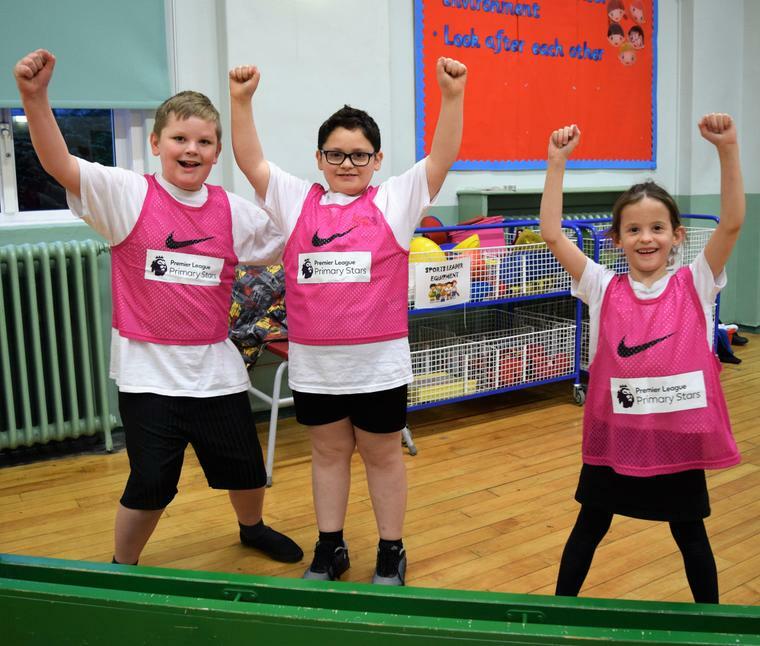 Sports Leader, Isobel McEwan and Bronze Sports Ambassadors, Scott Tillotson and Summer-Louise Pike have helped to organise activities and have joined in the fun too!